Independent auditors have given ARCHS a "no opinion issued" or "clean" audit for the 14th consecutive fiscal year. ARCHS' FY 2015 (July 1, 2014-June 30, 2015) financial audit was reviewed and approved by ARCHS' Board of Directors at the December 9, 2015 meeting. Issuance of "no opinion" means an auditor, upon review of an organization's financial statements and accompanying notes, concluded that the financial tatements and accompanying notes are presented fairly, conform to generally accepted accounting principles, and fairly represent the true financial picture of the organization. "These audits assure ARCHS' funders and partners that the organization is responsibly and properly managing the resources assigned to us," said ARCHS' Chief Executive Officer Wendell E. Kimbrough. 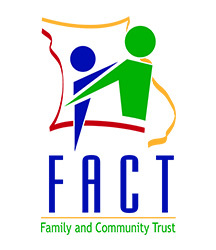 "Our accounting controls ensure we are able to fund and enhance the delivery of more than 18 education and social service programs that annually improve the lives of more than 90,000 St. Louisans." For the sixth consecutive year, ARCHS has also successfully completed a federal A-133 audit for its work with federal funding. An A-133 audit is required for any organization that expends more than $500,000 in a year in funding from the federal government. During FY 2015, ARCHS had a $16.5 million impact on the region. Within that number, $6.3 million were grants and other revenues, and $10.2 million were funds/resources secured by ARCHS' education and social service program partners. When you give to one of ARCHS' programs, you not only show your support for our community, but you directly impact the lives of vulnerable children and families. ARCHS' programs are designed to make a meaningful difference, providing state-of-the-art services and leveraging scarce resources. 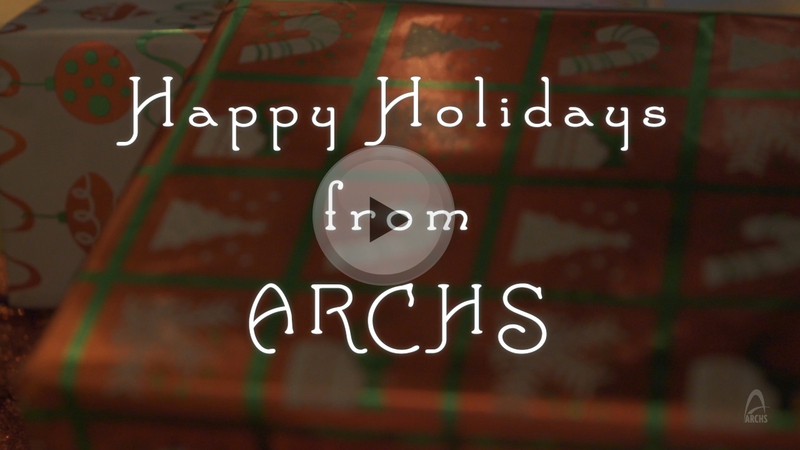 As the holiday giving season approaches, please consider supporting one of ARCHS' programs via a tax-deductible donation. Your gift helps bring genuine and lasting change to those who need it most. All of ARCHS' Giving Guide opportunities are examples of how ARCHS' partnerships assist people in effective ways of improving access to high-quality programs. 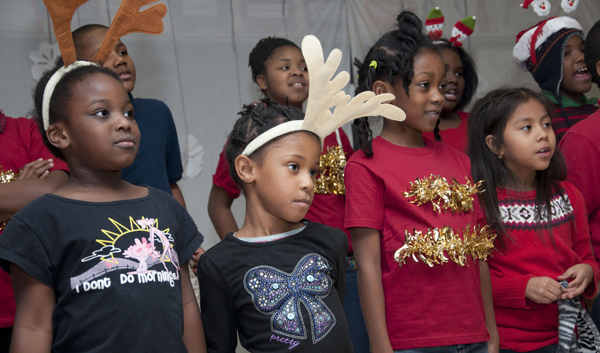 You can positively change a St. Louis area kid's life this holiday. You can't imagine how much your gift means to that family in need of a better future. Thank you for your on-going support and commitment to improving the lives of the most vulnerable residents in our community. ARCHS' partnership with the U.S. Department of Treasury has been featured on a new federal website. For the past six months, ARCHS has been promoting the myRAprogram to its network of childcare centers. Through the partnership with ARCHS, the U.S. Treasury has been able to garner important information on ways to design a program for people without access to a retirement savings plan at work. November 1 marked the launch of the third open enrollment period of the Missouri Health Insurance Marketplace, where uninsured Missourians can access quality, affordable health coverage options. • Avoid having to pay a tax penalty. ARCHS extends this invitation to community, faith-based, and small business leaders, employees in child care and social services industries, those who serve low-income families, and the general public. The information blitz is sponsored by the Cover Missouri Coalition and extends through the close of open enrollment on January 31. ARCHS is one of 700+ members of the Cover Missouri Coalition -- a project of the Missouri Foundation for Health (MFH) that aims to reduce the rate of uninsured Missourians to less than five percent in the next five years. In August 2015, ARCHS was awarded a grant from MFH as part of a new push to help increase awareness among those who remain uninsured. 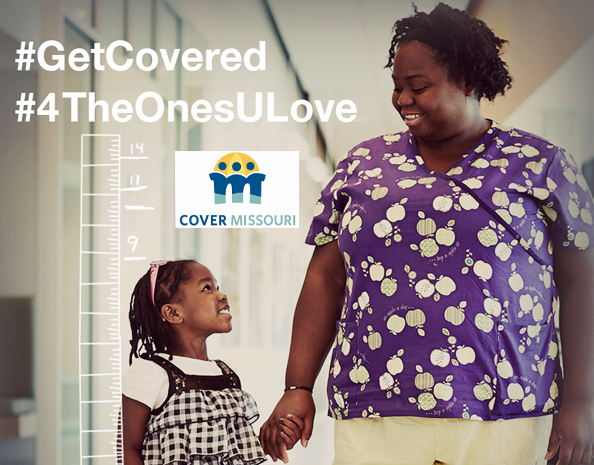 For more information on getting covered through the Marketplace, please call 1-800-466-3213 or visit covermissouri.org. To request a supply of Cover Missouri Coalition educational materials to distribute to your clients, please contact ARCHS.